The Independent Investigations Office of B.C. said the woman died after going into medical distress on Saturday. 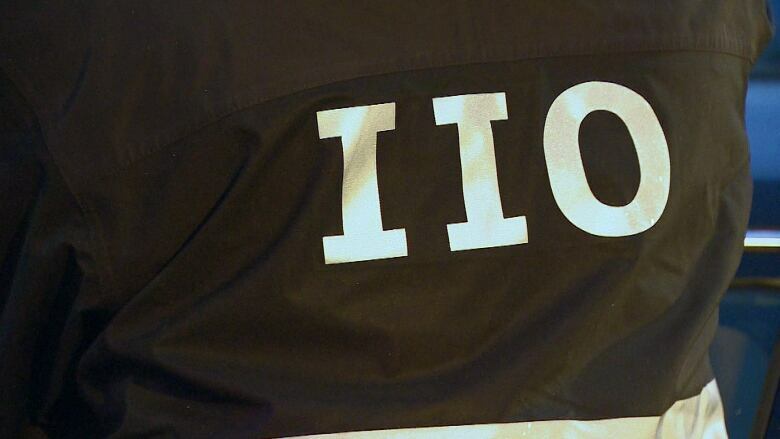 The Independent Investigations Office (IIO) of B.C. said RCMP arrested the woman, along with a man, in the city on Saturday. A statement said they were put in cells "as a result of an ongoing investigation." It said paramedics were called later that morning due to the woman's "behaviour." She went into medical distress and was airlifted to Prince George Regional Hospital, where she was pronounced dead early Sunday. The IIO has launched an investigation into the incident to determine what role, if any, the officers' actions or inaction may have played in the woman's death.